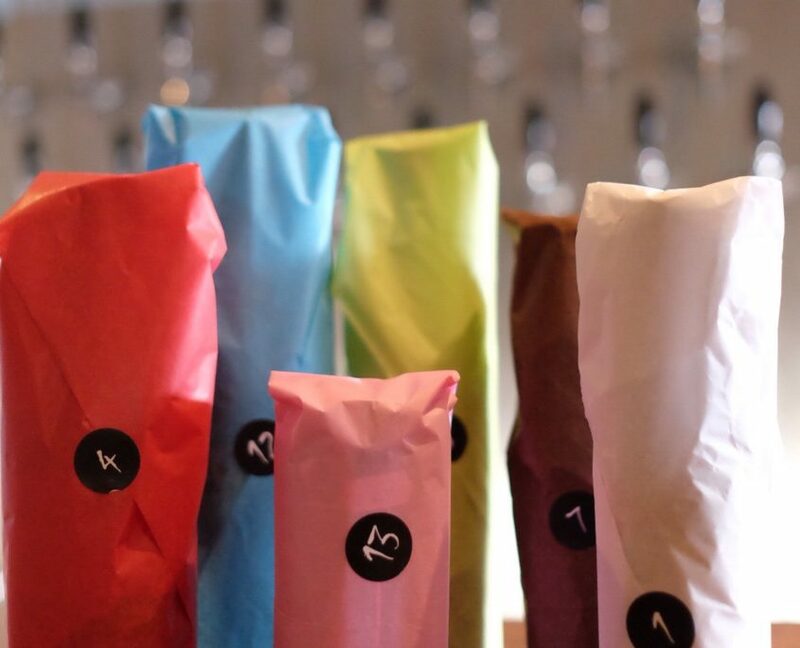 You asked for it, so here it is – the first Imperial Beer Club Advent Calendar! 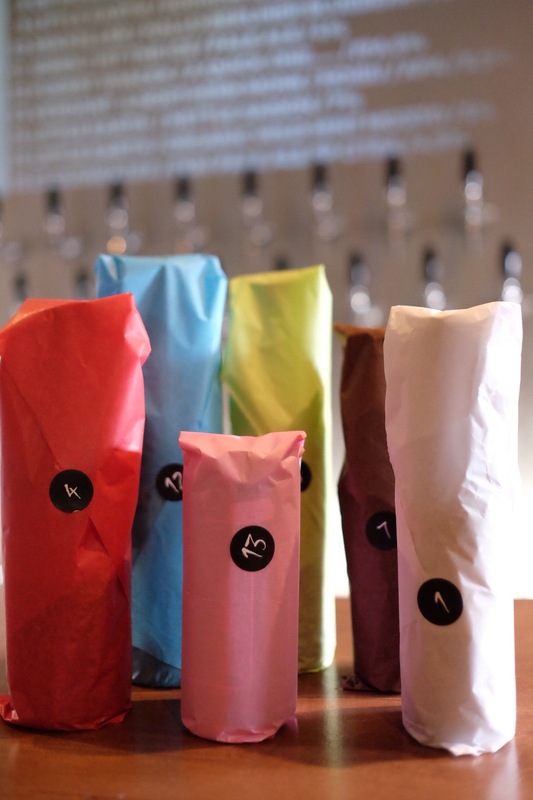 When it comes to the beer we’re not for making compromises – so this is a no-holds barred double-helping of 24 beers – with each numbered bottle hand-wrapped in tissue paper by a specially trained elf*. We’re not about to spoil the fun by listing out the individual beers, but it will be packed with flagship brews from some of the worlds best brewers, with ABVs ranging from 7-13% (average c.9%) – and no previously featured beers. We wanted to give you the biggest, baddest beer advent calendar of 2018, so we’ve set the beer budget accordingly and we’re limiting numbers to a maximum of just 24 calendars. We’ll be allocating calendars on a first-come, first-served basis and giving priority to our members. If there’s any additional availability we’ll allocate calendars to non-members on the same basis. 2. If you’re a member and we have availability we’ll charge the card we have on file before confirming your order. If there’s a problem charging your card, or if you want to use a different payment method we’ll email you a payment link instead. 3. If you’re not a member we’ll put you on the waiting list, and allocate any remaining boxes from the 8th onward on the same first-come, first-served basis. 4. We’ll ship your calendar the last week in November so you’re all set for the 1st of December. The price for members is £159 inclusive of shipping, or for non-members it’s £179. We know this makes it more expensive than other beer advent calendars, but it’s fully backed up by the level of the beer we’re packing, so we’re confident we aren’t going to be leaving anyone feeling disappointed. It’s simply an amazing selection of beer.